This year could be remembered as yet another when the Central Bank of Russia (CBR) failed to prove to the business community that it is ready to support the country’s growth agenda and bring inflation under control. As Russia’s economic destiny filters down to a question of confidence and geopolitical risk, could inflation targeting be an elusive policy for Russia? 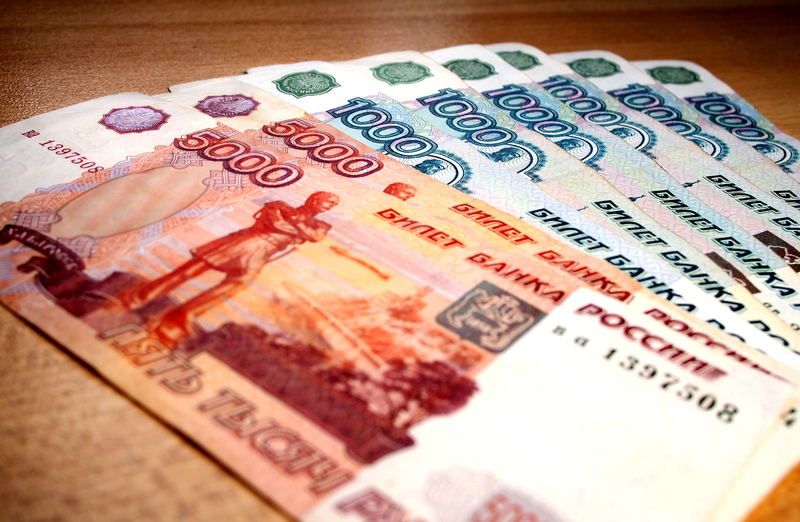 The CBR is continuing to rein-in inflationary pressures in Russia in an attempt to finalise its move to a free-floating exchange rate and bring down inflation within a 3-6% target range by the end of 2015. Like other emerging economies, the implementation of such a strategy will face a number of challenges. In addition, current geopolitical risk in Russia has proved be an obstacle. Like other emerging markets, Russia has an excessive dependence on the exports of raw materials, underdeveloped financial markets, and insufficient influence of the central bank on money markets through its policy rates. For these reasons, the CBR’s focus has centred around interventions in the foreign exchange market to defend the value of the rouble against a bilateral currency basket (made of dollars and euros), with the aim to anchor inflation expectations and bring inflation down to a sustainable long-term target. However, since mid-2013, due to the possibility of a tightening monetary policy in the US and speculation around a stronger dollar, plus the ongoing deterioration of Russia’s current account and higher volatility in capital outflows, the rouble has come under increasing pressure. Despite a considerable increase in the CBR’s exchange-rate interventions, the rouble depreciated against a bilateral currency basket both in 2013 and 2014. As geopolitical tensions over the conflict in Ukraine erupted in March 2014, financial markets have been yet more destabilised by increased volatility on the foreign exchange market. Not surprisingly, the rouble significantly depreciated under continued inflationary pressures, and headline inflation ended at around 10% in 2014. Massive capital outflows triggered by Russia/Ukraine tensions, as well as a severe decrease in oil prices at the end of 2014, led to a deterioration of the capital and financial account balance and a decrease in net international reserves. Looking ahead, the CBR is committed to making inflation targeting its primary objective from 2015 onward and aims to eventually bring annual inflation down to a sustainable long-term range of 2-4%. In an effort to limit the number of interventions in the foreign market, in August 2014, the CBR decided to introduce more exchange rate flexibility thanks to an expansion in the corridor that sets the floating boundaries of the rouble versus the currency basket. The CBR is relying on its monetary instrument to restore financial soundness in a country that lacks political confidence. With the IMF and World Bank revising Russia’s GDP growth estimate for 2015 into negative territory, the uncertainty around Putin’s policy for the continued conflict in Ukraine and the sanctions imposed by the EU and US government are masking the existing challenges for medium-term economic readjustments in Russia. The financial sector is becoming increasingly affected by the geopolitical tensions and related sanctions, which is eroding the depositors’ base and limiting access to credit. Financial and non-financial corporations are also increasingly suffering from liquidity constraints due to curtailed access to international capital markets as a result of sanctions. In this environment, these institutions will have to rely on domestic financing, which could create additional pressure on the money market and increase the cost of credit for the private sector. For the CBR, it will be challenging to operate in an environment with high inflation and low growth prospects. In several occasions, the central bank expressed particular concerns regarding new risks for inflation arising from potential changes in tax rates, increased geopolitical tensions and its impact on the rouble exchange rate dynamics. In response to persistently high inflation pressures, the CBR has significantly tightened monetary policy on regular occasions. Tighter monetary policy from the CBR has contributed to limiting secondary effects, cooling inflation expectations and slowing price growth. However, ‘over-tightening’, despite providing a solution to financial speculation, has itself become the source of elevated volatility as it suggests a lack of clear monetary policy guidelines. The CBR’s inability to maintain it promise to bring inflation within a pre-determined target range has signaled that the monetary policy has not succeeded until now. As long as Russia’s long-term outlook depends on a sustained positive shift in investors’ and consumers’ confidence, this may well remain an elusive policy. Tags: central bank independence, economics, Russian Federation. Bookmark the permalink.